Learn how BIM (building information modeling) workflows automate the ordinary and can help you unlock new levels of creativity and innovation. Check out your FREE personalized e-guides to understanding BIM technology for structural engineering and MEP Design and Detailing below. 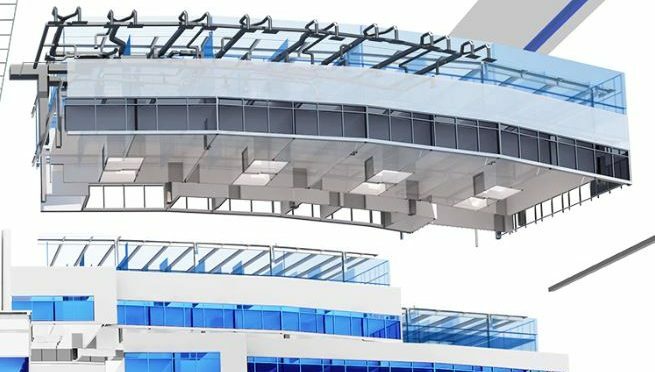 This guide to BIM technologies and workflows can help you use BIM to automate the ordinary and achieve the extraordinary in structural engineering and design. Please click the button below to read our ebook and learn more. This is your guide to achieving the extraordinary with BIM technology for mechanical, electrical and plumbing design. Please click the button below to read our ebook and learn more. Want to Learn More about BIM Technology ? If you are interested in learning more about BIM, please click here.